It basically converts a midi file to a GSC music file, although you'll need to edit the ASM for it to sound good. 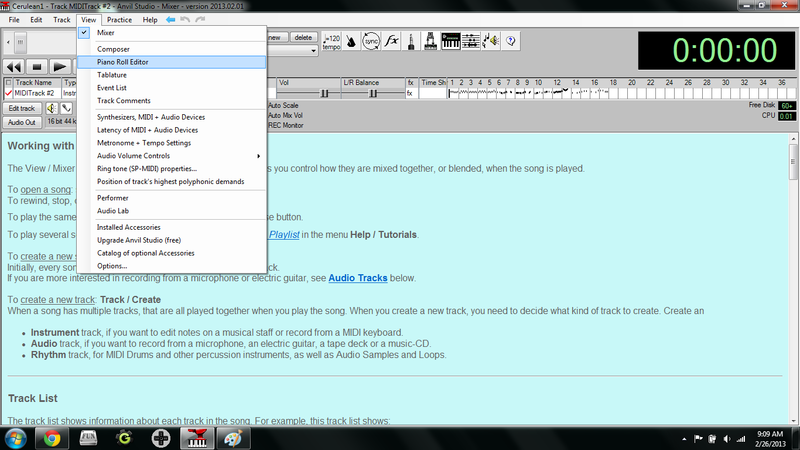 YOU NEED TO EDIT THE MIDI IN ANVIL STUDIO AS INSTRUCTED. I might update this, or someone else can, because the GM source is there. it has a lot of new things, and the program would be sad if you don't try it. I'll try this out right away when I get a chance to. What does "edit the ASM" there refers to by the way? I've gotta say, if this works, it sounds great! I'll try it out as well. It works perfectly, I've tried with 3 midis so far, and all of them sounded awesome. Pointers must be arranged manually, but it's quite easy. I'm looking forward to new versions of this tool, but you've already made me happy with this one anyway. I'm really glad to hear that it's working good for people! I'm trying to think of ways to improve this, because as far as I know, FL studio doesnt support tagging, or markers. my original plan was to be able to insert markers to activate commands like vibrato, etc. @tysonrss not yet, but I'll try that one soon alongside "Clash on the Big Bridge" from FFV and Cyrus' battle theme from D/P. *Cypher Admins' battle theme sounds a little bit empty at some points without the drums. Sorry, it was not like I had to be the first to "insert" it but I did it earlier today. It sounds okay haha. But definitely is cool to see what can come of all kinds of converted tracks. One winged angel...I wonder how that would sound... And the battle themes of FF8. lol I would try it but I'm lazy. lol, well, I'm going to release the next version. 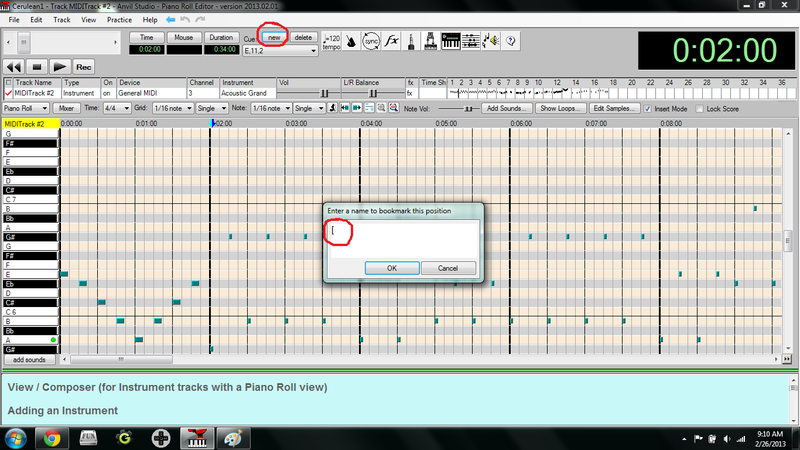 I want everyone to know that they need to edit the midi to make it sound good. Do you plan on releasing the source code so someone could try to rewrite it in some sort of reasonable language? Also, could you maybe give an example midi and what to edit to make it sound good? By the way, how does the program (MidiReader) work exactly? I would assume it imports the first three channels of the midi file (later four if you happen to improve it to do that) and makes an gsc music file out of it. Any ideas what this is about? While looking for that Final Fantasy V "theme", I ran into several other midis also of that game but only 30% of them MidiReader recognized or so. Maybe it's just me but I really don't know anything about different music formats and their specifics. I updated the new version, and it works a lot differently. if you got the download before this post was made, re-download it please. There is a few changes, and it's actually the 3rd version I uploaded. I did not explain the drum channel, but I included an extra example with it, so im sure you guys can figure it out. Very awesome, will gladly check this out later when I have access to my laptop. Red, try the newest version, and keep in mind you need to edit the midi. what do you mean ,to edit the midi.? Do i need to edit something on the midi file.? As stated in the Readme file, you need to save each channel as it's own Format - 0 midi. This can be done in Anvil Studio. repeat this for the other channels. When converting, hit cancel when it asks to load a channel that you arnt going to use. So far 2 out of 23 works at my midi. and what i can say, is that this tool are AWESOME. For some reason I can't find anything to do with loops in the Cerulean City example. And does the readme mean to press [ and ] to set loop points? 'Cause that doesn't seem to work for me. Wow, I interpreted the word "cue" differently and that's why I couldn't get it. Hey, this anvil studio is great. Though i don't really get how to use loop on anvil, so im changing manually at hex editor. To anyone there having trouble on doing good sound, try this way i did. delete all tracks that won't be needed. File>export midi-format 0 file...>choose the name that you have have. Then just press ok.
Then edit manually edit the looping to your hex. FF is the of every channel. Step 4. Save as midi format 0, and repeat for the other channels.